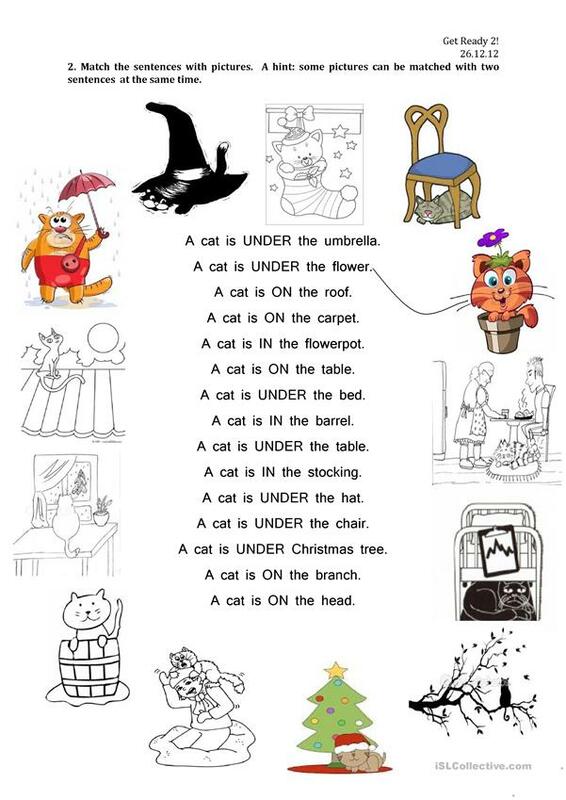 A very simple activity just to match sentences with appropriate pictures. 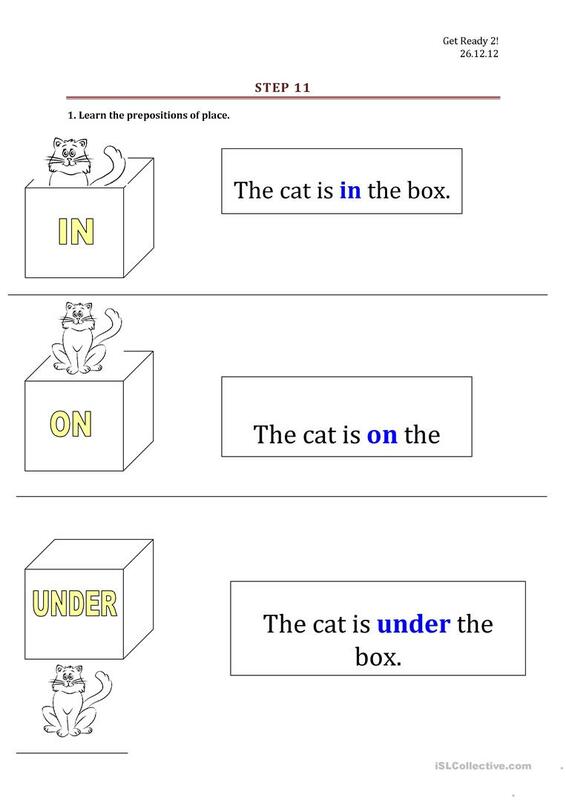 The present downloadable teaching material is meant for elementary school students and kindergartners and nursery school students at Beginner (pre-A1) and Elementary (A1) level. It is a useful material for revising Prepositions in English, and is excellent for enhancing your pupils' Listening and Reading skills. irinka250290 is from/lives in Ukraine and has been a member of iSLCollective since 2012-12-09 17:41:24. irinka250290 last logged in on 2017-12-28 15:49:41, and has shared 1 resources on iSLCollective so far.